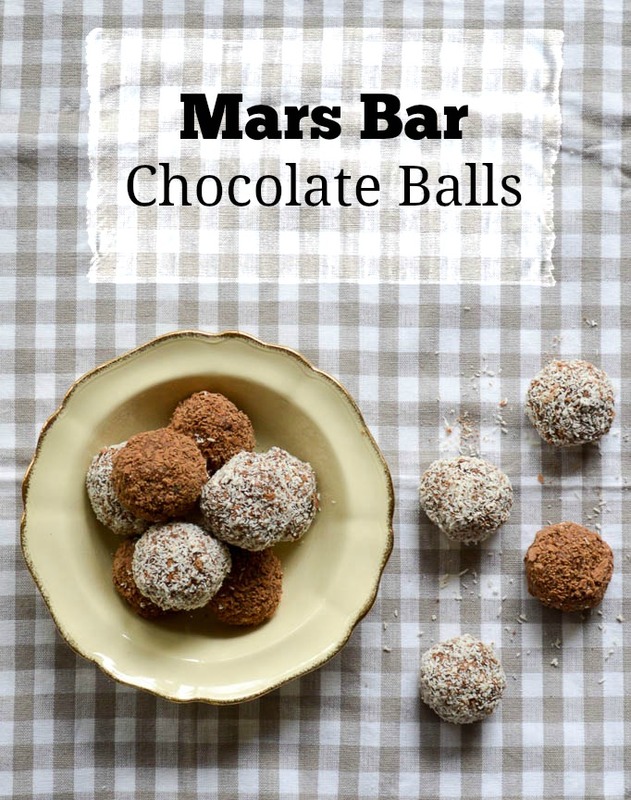 In a medium size bowl, add the crushed biscuits, cocoa powder, sweetened condensed milk, and the chopped Mars Bars. Mix until all combined. Roll into small balls about 1 inches. Coat the balls in the desiccated coconut/chocolate flake.